There is nothing like a nutrient-rich soil, and an active, intelligent part of it is getting a fertile soil patch of garden. For me, this would be the highest gardening achievement. Thus, getting a fertile soil so I can grow nutritious veggies. Fortunately, even you can transform your poor soil and improve it into a suitable soil for gardening. However, to achieve this, you really need to know information about it, and put in serious work. Lucky for you, this is what this article is about. 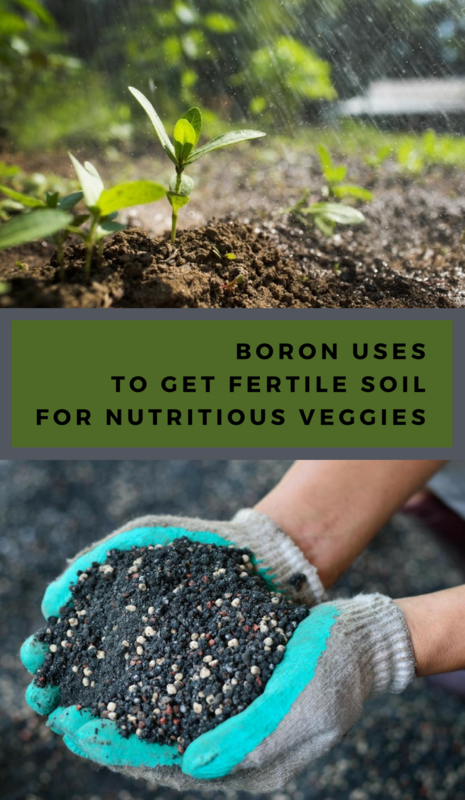 Keep reading and see how to use boron to get fertile soil for nutritious veggies. 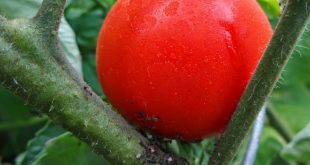 Maybe you are wondering: how can you figure it out if your garden needs boron? Well, ain’t this the big question? Well, let me tell you. For instance, one of the signs is looking for boron deficiency. 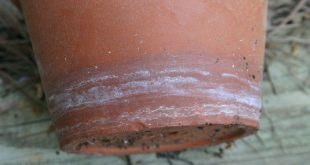 This means that some of your plants may exhibit dead leaf tips. 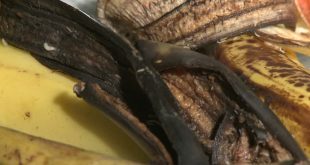 Furthermore, other plants may present darkened fruit and leaves. For some of your plants, their roots may also have dead areas. And, speaking exclusively about root veggies, these may have black centers or black spots. For example, cruciferous vegetables, such as broccoli and cauliflower, may grow cracked, hollow stems. 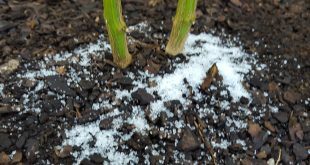 Now that you better understand the necessity of boron, let’s see how to use it to fertilize the soil. There are a number of ways to use boron as a fertilizer. One of them would be to add boron to your soil in the right amounts. This will deliver healthier plants and healthier food. However, you also need to be careful not to overuse the boron fertilizer. On the long run, this might become toxic. 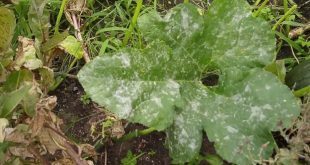 As you may know, some gardeners use boron to kill weeds, and it can also kill plants. Thus, make sure to use it with precaution. Furthermore, you can also use boron easily as a dry fertilizer. This means you will have to apply it directly to the soil. It will take only a very small amount of boron to have a positive effect. 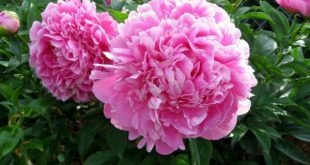 For instance, if you have a very large garden, you will only need to use about 6 tablespoons of boron powder. You can broadcast it evenly and tilled into the soil before planting to realize significant plant growth benefits. 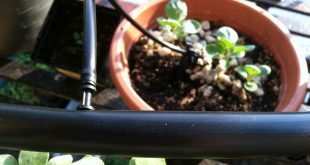 Also, you could DIY a good liquid fertilizer mixture for general watering. You can do this by mixing one part boron with ten parts of water. Try a little bit on just a few plants to see how it works. If it seems too strong, dilute it a bit and keep sampling.